Pidapip is a celebration of authentic gelato, alongside classic Italian and contemporary seasonal desserts, cakes, and drinks. All the recipes in Pidapip are dictated by the seasons giving you the freshest and most contemporary introduction to the sweet art of gelato! Youll find all of your favourite flavours, alongside new classics such as Banana Milk Gelato, Raspberry and Rose Bombe Alaska, Avocado and Lime Sorbetto, Blood Orange Granita with Dark Chocolate Sorbetto, Pumpkin Pie, Tiramisu Layer Cake and Brioche with Pistachio Gelato and Whipped Cream. 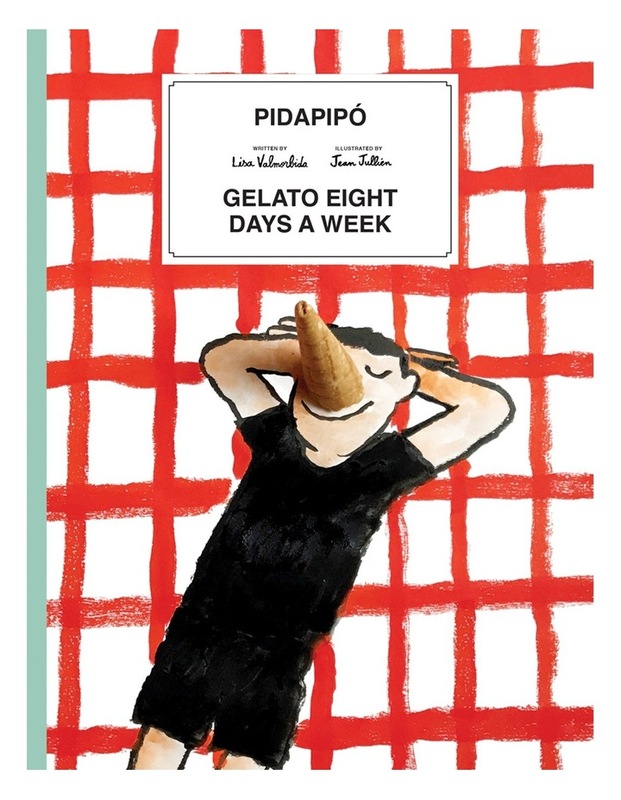 Pidapip is fun, quirky and delicious this is not your average ice-cream book! Discover 60 deliciously cool and creamy creations, including gelato, sorbetto, granitas, desserts and drinks, all exquisitely photographed and accompanied by illustrations from renowned French illustrator Jean Jullien.